North Georgia is using Smore newsletters to spread the word online. Thank you for being a part of the ministry of North Georgia Christian Camp this year. As you may know, we had record attendance at camp this summer! Nearly 800 campers over the course of the summer experienced the friendships, the fun, and the challenge to grow into the fullness of God's love that our camp is all about. Since the summer, we've been busy hosting events almost every weekend for different groups as well as putting on several youth retreats of our own. 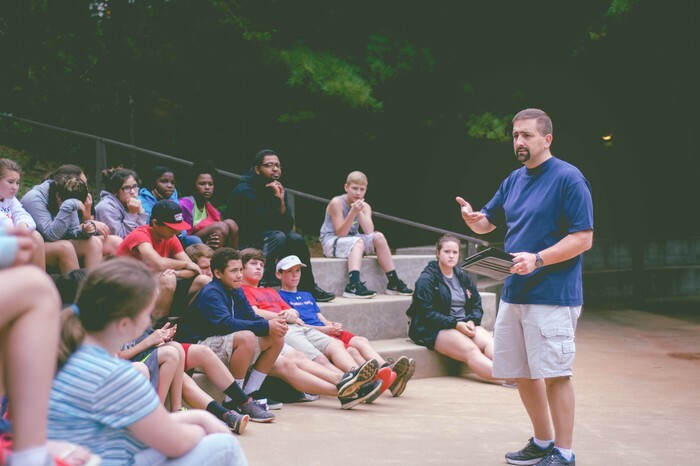 Our middle and high school Deeper Life retreats were so much fun, and we really feel the students were challenged to search for the truths of Jesus in this convoluted day and age. We saw a record number of people at the high school Deeper Life retreat, with over 250, as well as a record number of students at our college retreat that took place in October! 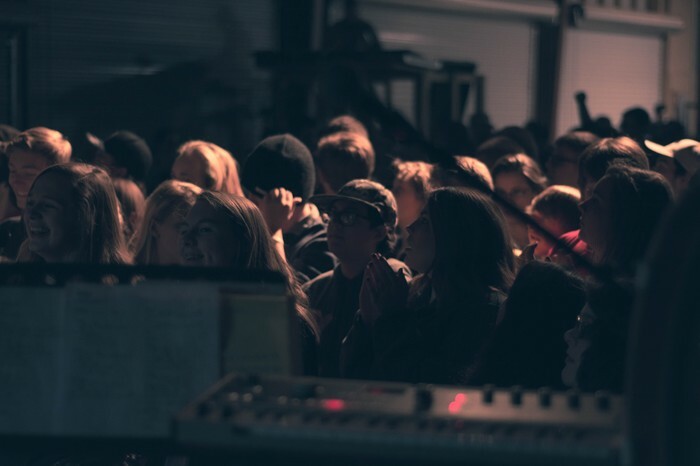 We have truly been blessed in 2015 with more and more support, and we thank you for that. We are so excited to announce that we will be offering two new camps for those going into grades 4-9 in 2016: Sports Camp and Music/Drama Camp! For students going into grades 5-9, this camp will challenge students to grow in their knowledge and abilities of the musical and dramatic arts by working on a production that will be performed at the end of the camp week. If you play an instrument, sing, act, or love to draw/paint, this camp is perfect for you! Students will be working hard on their production all week, and they will be challenged to use their gifts for God through times of devotion, prayer, and worship. We will have three different sports camps running at the same time - a basketball camp for students (boys and girls) going into grades 4-9, a soccer camp for students (boys and girls) going into grades 4-9, and a volleyball camp for middle and high school girls. Campers will learn fundamentals and skills to improve their performance in their sport while also being challenged to represent Jesus on and off the court/field through times of devotion, prayer, and worship. If you have children in grades 4-9, we would greatly appreciate it if you would answer the short survey below to help us gage interest in these camps so that we can plan appropriately. Check our website for more details as summer approaches! 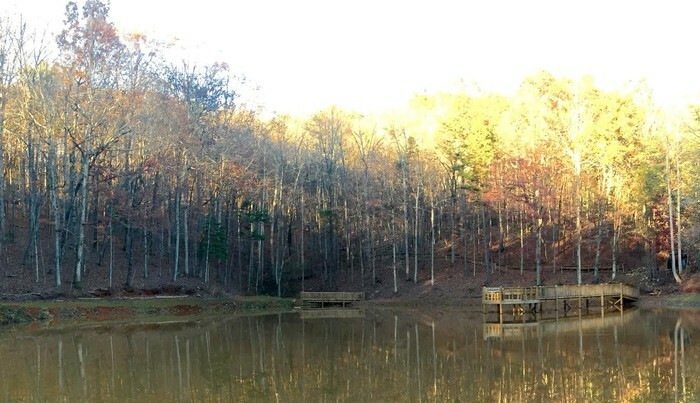 For the past several years, North Georgia Christian Camp has asked all of our supporting churches and friends to participate in a Harvest Offering. This special offering has helped us add and improve our facilities as well as enable us to continue to offer a quality camping program. The camp board of directors and representatives have decided that the project for 2015 is to do general projects that will ensure the upkeep of our campus (new carpet, retaining walls, etc.). Our goal is to raise $25,000.00. How can you participate in this offering as a church? Begin announcing to your congregation right away about this offering and its purpose. You may want to have some of your youth or adults give brief testimonies about what camp has meant to them. Don’t forget to add this information to your church newsletter and bulletins. 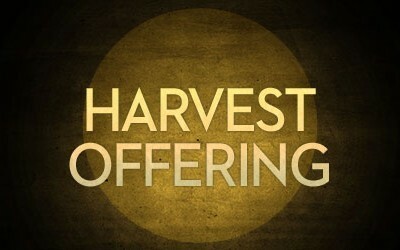 After making these announcements, select a Sunday that your congregation will be receiving this offering. After your offering has been collected, the donation can be made by sending a check to North GA Christian Camp at 531 Christian Camp Lane, Clarkesville, GA 30523, or by going to our website at www.christiancamp.net and selecting the "Donate" tab. How can you participate in this offering as an individual? Pray over this project and over the offering you would like to give. Go to our website at www.christiancamp.net, select the “Donate” tab, and make any donation you wish to make. 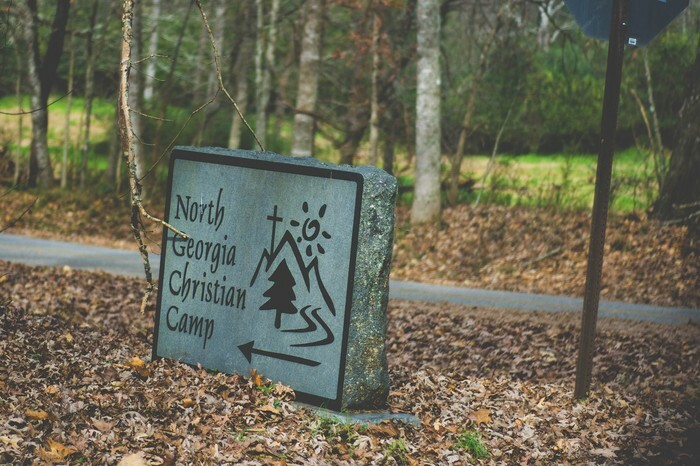 You can also send a check to North GA Christian Camp at 531 Christian Camp Lane, Clarkesville, GA 30523. If you have any questions or would like more information on this Harvest Offering, please contact the camp office at 706-754-4513. Thank you for your continual support and the part you play in helping us build God’s Kingdom here on Earth.